Remember the right time to buy an antique is when you see it! 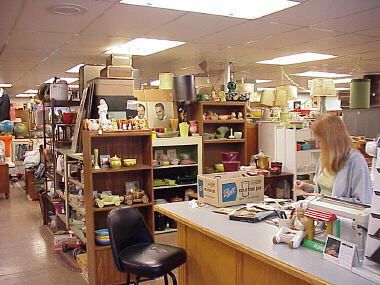 Inside A Street Antiques you'll find an exciting array of antiques and collectibles. Don't miss out on the fun! Aisle after Aisle of amazing and historic items from the whimsical to the bazaar! !